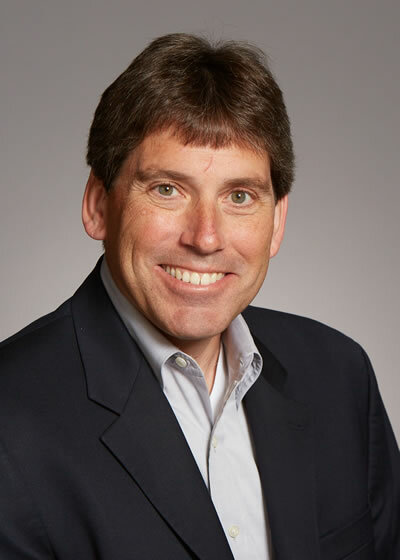 David Ellison brings over 30 years of technology and leadership experience to SurfWatch Labs, having held board, advisory, C-level and other senior executive positions across a wide-range of companies and industries. He has extensive experience in all facets of business operations, including sales, marketing, engineering, customer support and finance, and brings a wealth of experience in mergers, acquisitions and international operations. Prior to joining SurfWatch Labs, Mr. Ellison was President and CEO of Metron Aviation, which was successfully acquired by Airbus, and Era Systems Corporation, which was successfully acquired by SRA International. Mr. Ellison also served as Senior Vice President of Product Development at Computer Associates (CA), where he was responsible for strategic planning and development of CA's extensive line of Storage and Information Management products. Mr. Ellison joined CA through the successful acquisition of iLumin Software Services, where he served as the President and Chief Operating Officer. Previously, Mr. Ellison served as Chief Technology Officer for Disclosure, Inc. (acquired by Primark Corporation) and continued to serve as Primark's Chief Information Officer. 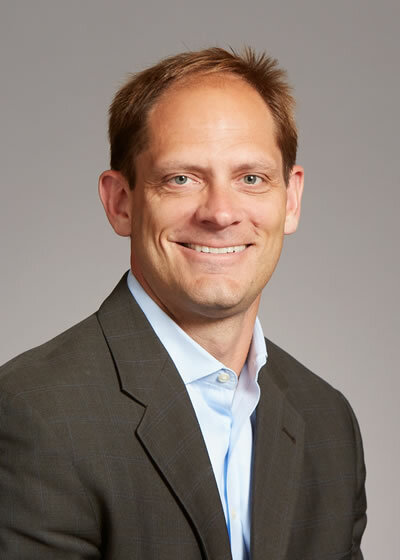 Mr. Ellison currently serves as Chairman of Terrago Technologies, and previously served as Chairman or Director on the Boards of RedCloud Security (acquired by Avigilon), Group Logic (acquired by Acronis), Metron Aviation, Era Systems Corporation and iLumin Software Services. Mr. Ellison holds degrees in Finance and Computer Information Systems from George Mason University. 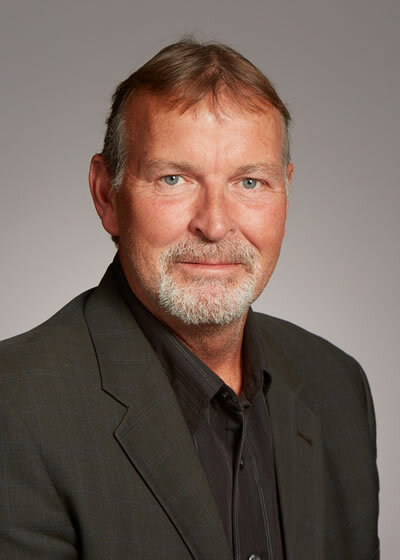 James Gaughan has over 30 years of experience in systems engineering, software development, aviation research, and security systems, with a track record of success in managing large, complex technology programs and commercial products. Most recently, he served as President and CEO at Metron Aviation (acquired by Airbus in 2011) which provides aviation research and commercial products globally. Prior to joining Metron Aviation, Mr. Gaughan was Program Director for Security Systems at Lockheed Martin. He was responsible for all aspects of a $320M program to secure public transportation in New York City. He also served as the Technology and Operations Executive for a Customs and Border Protection (CBP) program to secure the nation's borders while facilitating legitimate trade. Mr. Gaughan received a computer engineering degree from The Ohio State University. Adam Meyer has served in leadership positions in the defense, technology, and critical infrastructure sectors for more than 15 years. Prior to joining SurfWatch Labs, Mr. Meyer was the Chief Information Security Officer (CISO) for the Washington Metropolitan Area Transit Authority, one of the largest public transportation systems in the United States. Preceding his role as a CISO, Mr. Meyer served as the Director of Information Assurance and Command IA Program Manager for the Naval Air Warfare Center, Naval Air Systems Command one of the Navy's premier engineering and acquisition commands. Mr. Meyer holds undergraduate and graduate degrees from American Military University and Capitol College. Mr. Meyer also teaches cyber security for the University of Maryland University College, American Public University and is a member of the Information Assurance Advisory board for Capitol Technology University (formally Capitol College). Chip Hathaway has 20 years in the IT software space as an executive of large product management and engineering teams. He most recently served as Vice President of Product Management and Development at Metron Aviation. At Metron Aviation, Mr. Hathaway was responsible for deploying complex, multi-million dollar Air Traffic Flow Management and Collaboration Decision Making Systems. He set product strategy and direction for a commercial product suite including licensing model, system functions, marketing position, and product architecture, and managed 50 developers positioned around the globe. Previously, Mr. Hathaway had leadership and technical roles at Commerce One, Inc. and Computer Business Methods Inc.
Mr. Hathaway is a graduate of Washington and Lee University. 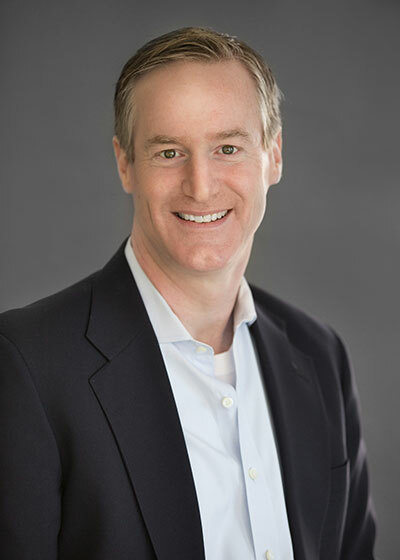 Todd While has more than two decades of experience leading sales and business development efforts for major enterprise software companies. He most recently served as Vice President, Enterprise Commercial Solutions for MicroPact, where he drove the company's market position in multiple commercial sectors including transportation, energy, health care and education. Prior to that, Mr. While served as Vice President, Mobility Solutions for GroupLogic Inc., an enterprise mobility software company that was bought by Acronis GmbH in 2012. Under his leadership, sales more than doubled at the company. Mr. While held leadership roles and launched new business units for numerous software companies that experienced exponential growth, including Kratos Defense & Security, Clarabridge, iLumin (acquired by CA in 2005), Venetica (acquired by IBM in 2003), Legato Systems (acquired by EMC for $1.3 billion in 2003), and OTG Software (acquired by Legato Systems for $403M in 2001). Mr. While is a graduate of the University of Maryland, College Park. 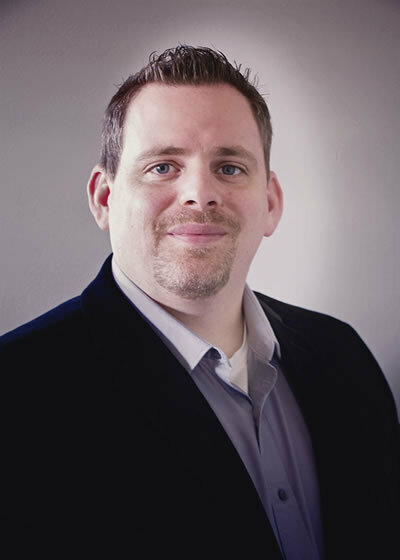 Sam Erdheim has more than 15 years of experience across all facets of marketing and product management for enterprise software companies. Mr. Erdheim has spent the past 10 years in the information security space, most recently serving as Director of Marketing for AlgoSec, a security policy management vendor, where he was responsible for leading the strategy and development of the company's corporate and product positioning, content and communications. Prior to AlgoSec, Mr. Erdheim served as Director of Marketing at Lumension, an endpoint security provider, where he drove a comprehensive demand generation program that supported more than a third of the sales pipeline and created an automated email nurture campaign that received a Gold Medal from MarketingSherpa. Previously, Mr. Erdheim served in product management and marketing roles for other technology companies such as Softek (acquired by IBM Global Services), iLumin (acquired by CA) and Thomson Financial. Mr. Erdheim is a graduate of Tufts University. 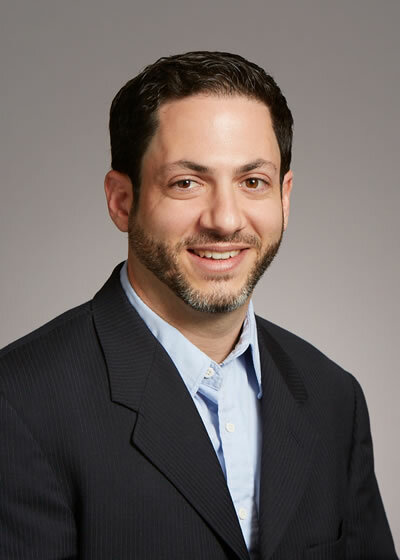 Mike Antonucci has over 15 years of experience in business operations, program management, subcontract program management, engineering and sales in both the public and private sectors. Most recently, he served as General Manager and Vice President of Commercial Products and Solutions at Metron Aviation (an Airbus Company). Prior to that, Mr. Antonucci served as the Vice President and Deputy General Manager of Advanced Research and Engineering and was the Director of both Terminal and Lab Engineering and Subcontract Program Management areas. Preceding his extensive and successful tenure at Metron Aviation, Mr. Antonucci held numerous positions at Lockheed Martin, including Deputy Program Manager for the TSA SESI Contract and also the Task Order Manager for TSA SESI Central Region. Other positions included Program Manager for NYPD Card Replacement Program, Subcontract Program Manager for MTA IESS/C3 Program and Business Controls Lead for NY Programs. Mr. Antonucci is a graduate from the State University of New York at Oswego.